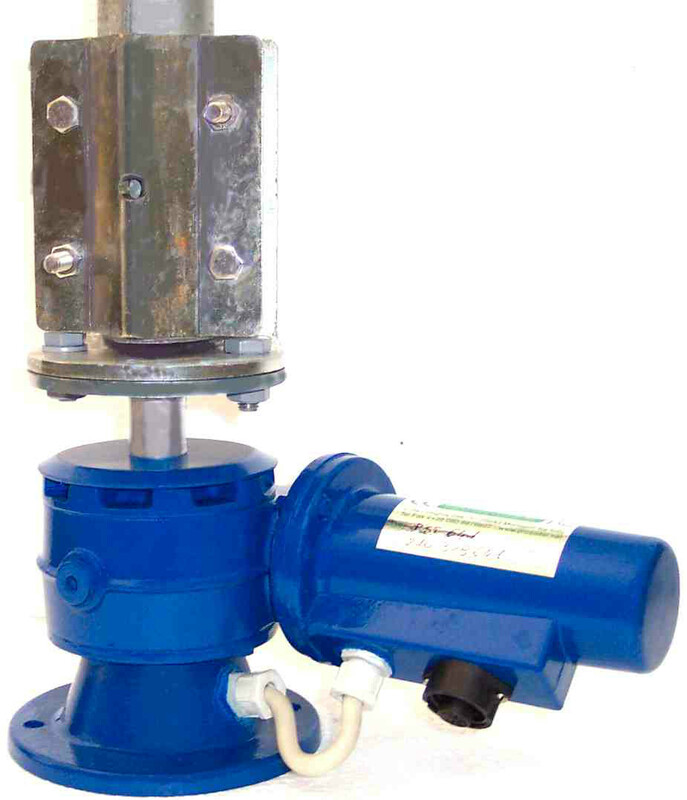 The BIG BOY line of rotators is the latest generation of antenna rotators using advanced worm gear design technology, computer control and 100% solid state components. 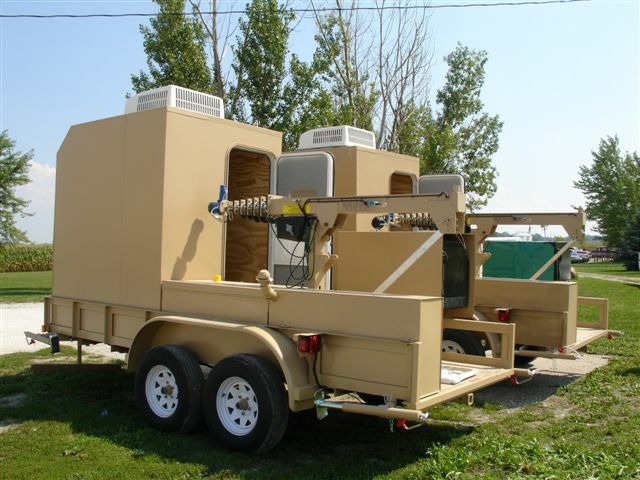 From the commercial and amateur overseas market comes a professional line of commercial rotators designed to perform under tremendous stress and abnormally heavy antenna loads of up 81 sq.ft. (perfect for those 80 meter beams, big boom log periodic arrays, large stacked arrays or turning a full rotating tower). 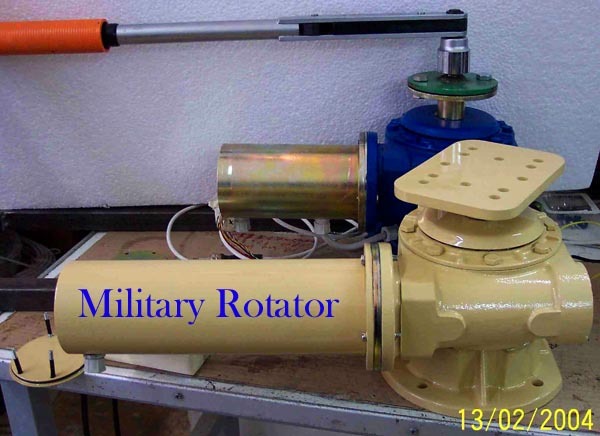 Using nickel chromium molybdenum hardened steel alloy BIG BOY rotators have incredible torque resistance achieved by the heavy duty UL and CE rated motor and superior double worm gear design. The Prosistel advanced worm gear design is simple yet exceptionally strong and less complicated than ANY OTHER rotator manufactured. The braking, rotating and starting torque specifications surpass ANY rotator out on the market today (see rotator comparison chart). The BIG BOY has such strength and durability that all Prosistel rotators including the military series are backed up by a two year warranty. 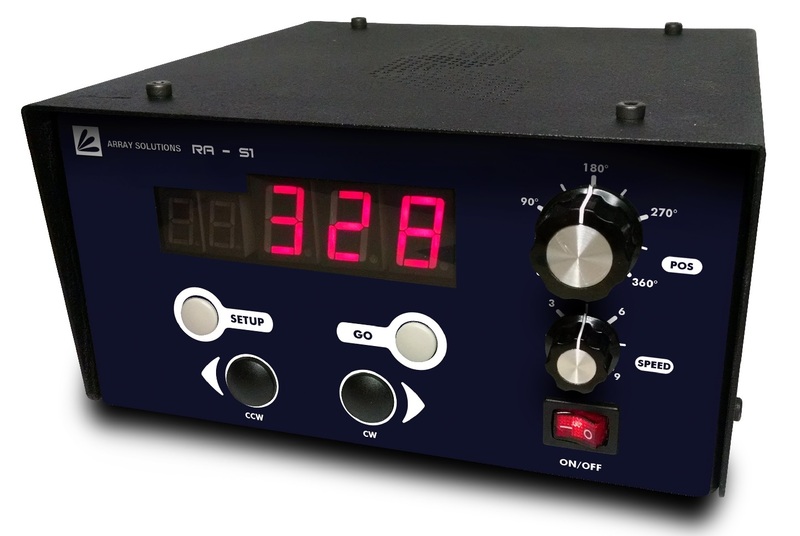 Make no mistake, THIS IS A COMMERCIAL GRADE ROTATOR now available to amateur radio operators at competitive prices.